When you’re ready to make a life-changing decision about the purchase or sale of your home, you need an Imperial Inspector to advocate for your best interests! A home inspection is a valuable resource for ensuring you get a comprehensive, unbiased review of the home’s condition from a professional team with the experience and integrity to help you safeguard your investment. 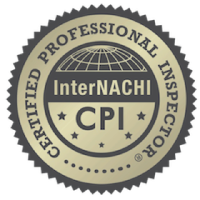 Central Iowa’s Imperial Inspection Services is a local, veteran-owned home inspection company that is committed to providing protection before, during and after every inspection. The inspection team at Imperial Inspection Services is dedicated to offering clients outstanding service at competitive prices. 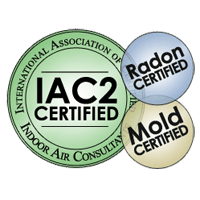 They have completed over 7,000 home inspections to date and are certified by the International Association of Certified Home Inspectors (InterNACHI), the world’s largest international trade organization of property inspectors. A home inspection is an objective, visual assessment of the condition of the home’s major systems and components that are visible and accessible at the time of the inspection. 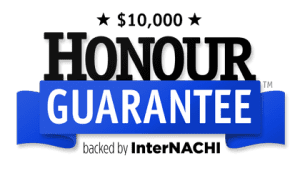 Each inspection is performed according to InterNACHI’s uncompromising Standards of Practice and backed by their unbeatable $10,000 Honor Guarantee. For realtor convenience, inspectors have full lockbox access to listed homes with Supra eKEYs. Additionally, Imperial Inspection Services is a member of the Des Moines Area Association of Realtors and are highly insured with agent indemnification coverage. 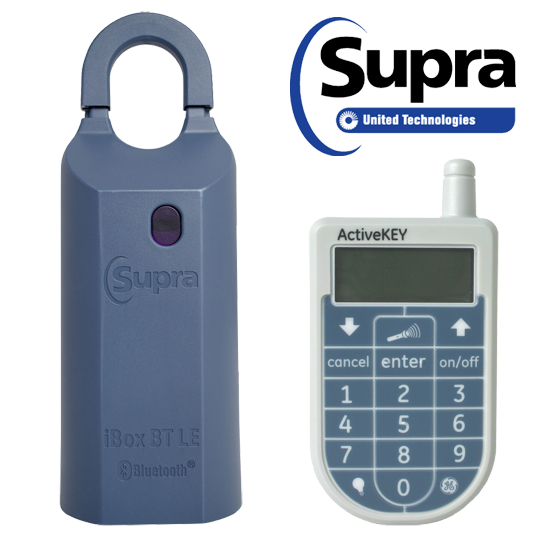 For realtor convenience, inspectors have full lockbox access to listed homes with Supra eKEYs. Whether you’re a first-time homebuyer or a seasoned real estate agent, you can rest assured you’re getting an exceptional inspection with full protection from a trusted team that strives to provide you with peace of mind before, during and after your inspection. 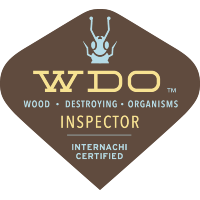 Your digital report is guaranteed to be available the same day as your inspection! 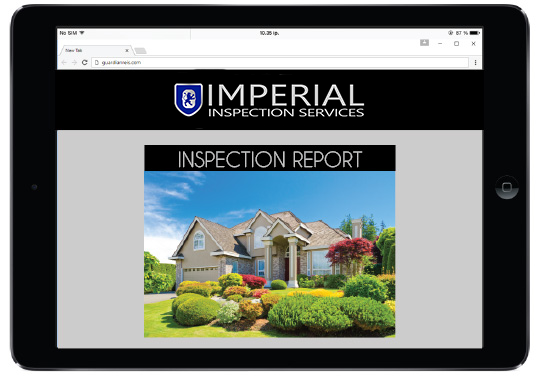 Imperial Inspection Services offers a wide array of reliable inspection services to Iowa residents, and each inspection is accompanied by an user-friendly digital inspection report that includes a multitude of annotations and photographs. You are strongly encouraged to be present during your inspection, so that you get the most personalized and thorough understanding possible of your home’s condition. However, if you cannot attend, your inspector is always available to answer your questions at any point during the inspection process. Your absolute satisfaction remains at the core of every certified inspection, and to accommodate your schedule and varying needs, Imperial Inspection Services offers flexible hours and even weekend availability! 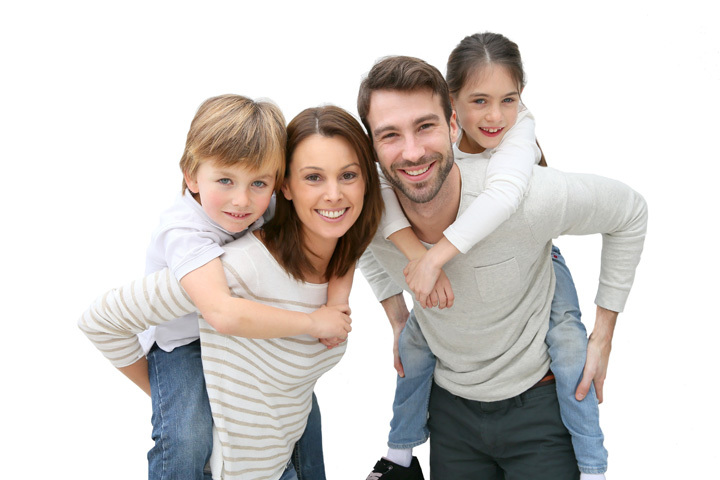 Imperial Inspection Services is proud to serve Central Iowa and the surrounding communities. Polk, Dallas, Warren, Madison, Jasper, Marion, Marshall, Story, and Boone counties.